Welcome to the SDBN Community (Beta)! This community is segmented into groups, which run projects for events and other activities and have forums for discussions. 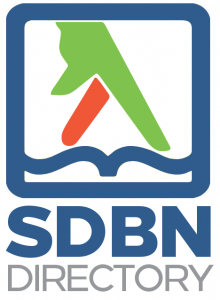 Once you register, agree to the SDBN Community Agreement and get approval, you can then join groups and participate in the projects and get involved! Similar, but much simpler, than Facebook or LinkedIn, you can also add friends and post status updates. Group and projects also have file sharing. Questions? 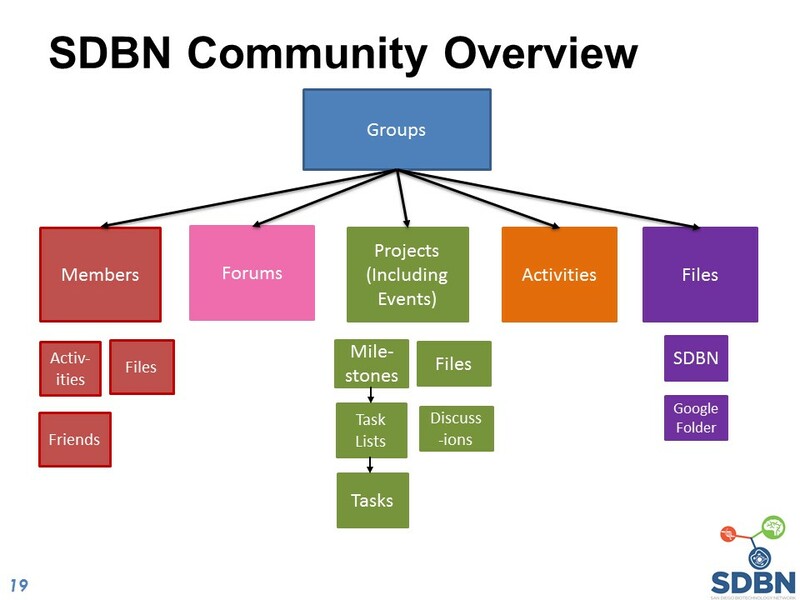 See the SDBN Community Howto Guide or email community@sdbn.org.